We are one of the responsive and responsible Manufacturers and Exporters of General Purpose Power Relay (Series 33). 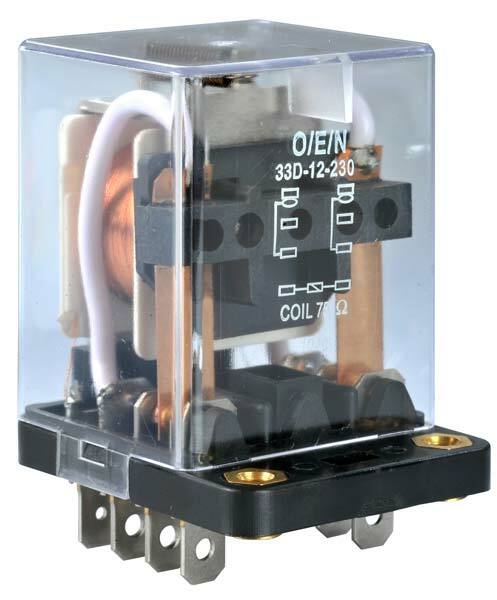 Renowned for its high performance, low energy consumption and long service life; our General Purpose Power Relay (Series 33) are of unmatched standards. We offer General Purpose Power Relay (Series 33) in varied specifications and provide customized solutions with ease.